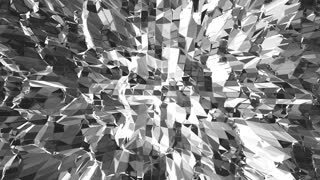 Abstract black and white low poly waving 3D surface as luxury environment. 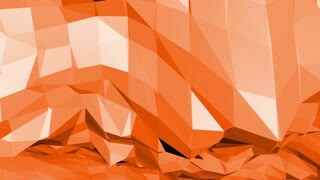 Grey abstract geometric vibrating environment or pulsating background in cartoon low poly popular stylish 3D design. Blue low poly plastic surface as game backdrop. 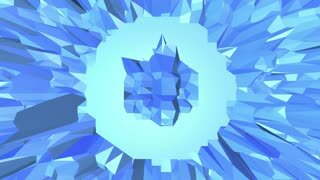 Blue polygonal geometric plastic environment or pulsating background in cartoon low poly popular modern stylish 3D design. Violet abstract low poly waving surface as fantasy environment. 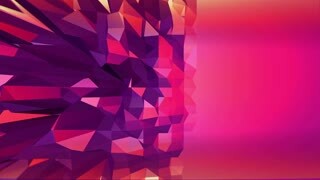 Violet abstract geometric vibrating environment or pulsating background in cartoon low poly popular modern stylish 3D designFree space. 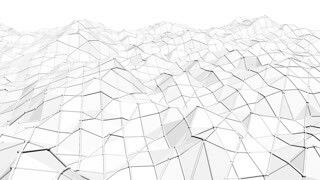 Abstract simple black and white low poly waving 3D surface as simple background. 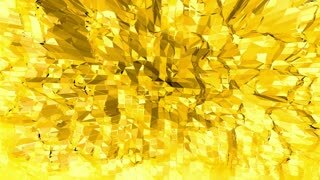 Grey geometric vibrating environment or pulsating background in cartoon low poly popular stylish 3D design.